At the 2015 Wearable World Congress, BeyondCurious interviewed companies on the cutting edge of wearables in order to understand how they get user feedback as they develop wearable products. 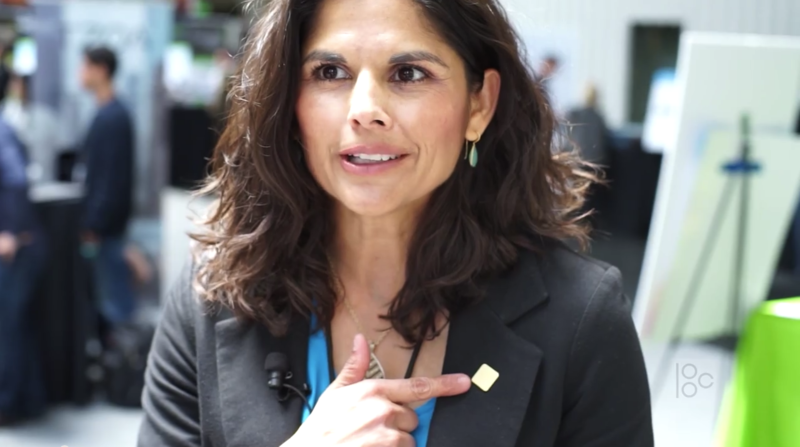 In this video, Monisha Perkash, Founder and CEO of LumoBodyTech, discusses how user feedback has helped them evolve their Lumo Lift product to the sleek and fashionable device it is today. She provides insight on the value of failing early and often. View our video for more insight from Monisha Perkash.